Kate Diehm is a business attorney with experience in all areas of business law including intellectual property. She works with clients to gain a thorough understanding of their goals and helps to create effective, flexible legal structures to develop and protect their business and personal assets. Kate’s depth of legal and business knowledge helps existing companies continue their development. In addition, she also helps less experienced entrepreneurs turn a simple idea into a thriving venture. Kate counsels clients on structuring their business, creating employee and partnership agreements, developing private placements to bring in investors, documenting financing and real estate transactions, advising on compliance with applicable laws, and anticipating copyright and trademark challenges. When the time comes, Kate also helps clients transition their business through succession planning or disposition. 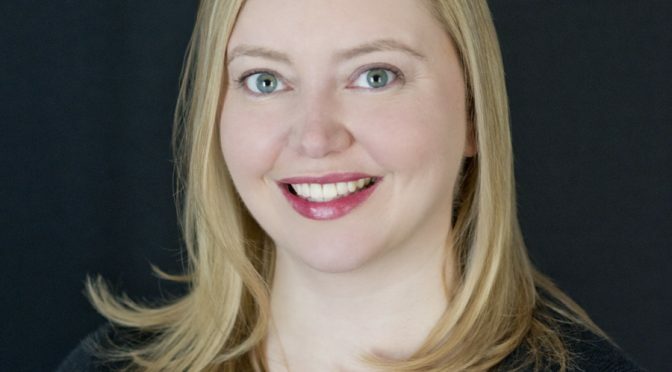 While Kate’s practice focuses on all aspects of business law, she also assists internet entrepreneurs with the unique legal challenges that technology presents and helps them understand how to protect their investment. A life-long resident of Connecticut, Kate makes time for travel and cooking classes at the Culinary Institute of America. Kate holds a BV Distinguished rating. Seton Hall University School of Law, J.D.